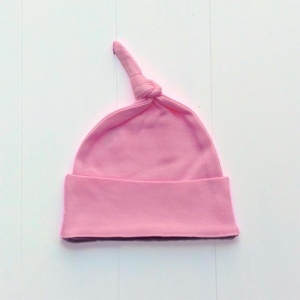 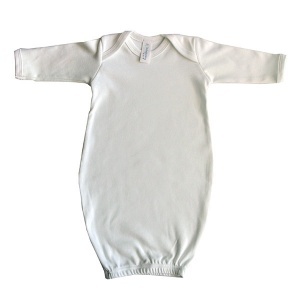 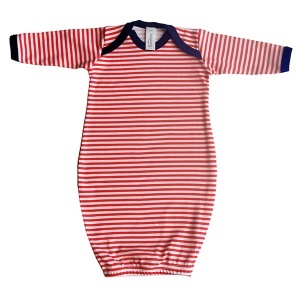 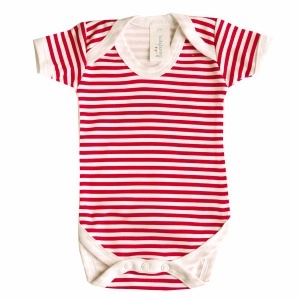 A selection of beautiful baby girls clothes especially for newborns. 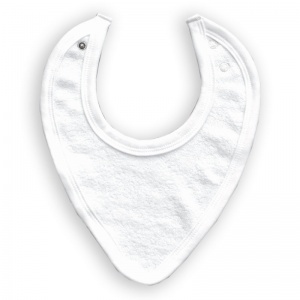 Choose from our range of 100% cotton (some are organic) bibs, hats, t-shirts, rompers, sleep gowns and baby girl outfits to add to any fashion forwards little girls wardrobe. 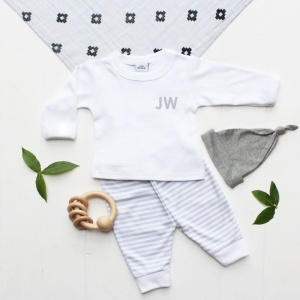 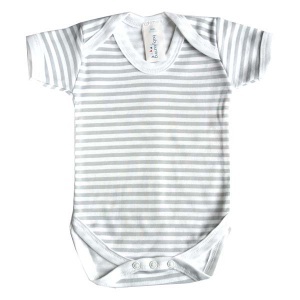 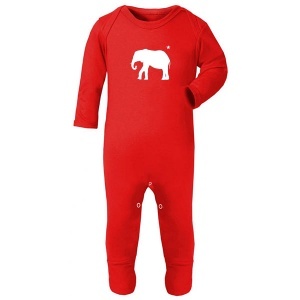 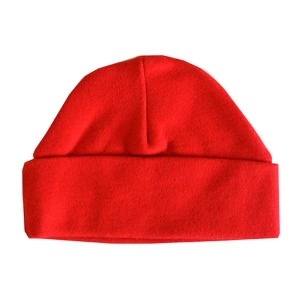 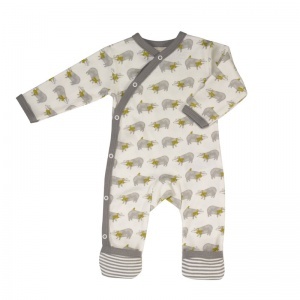 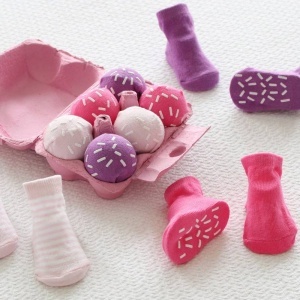 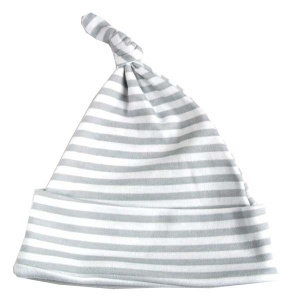 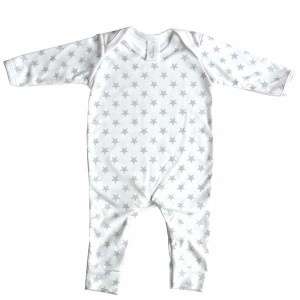 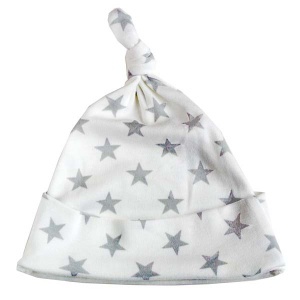 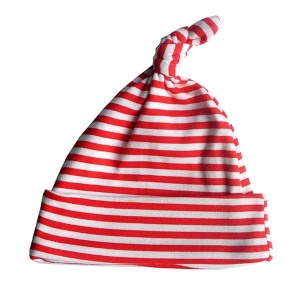 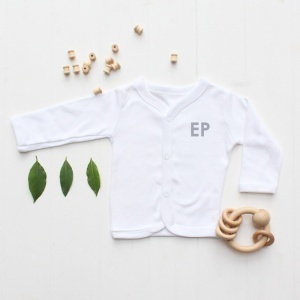 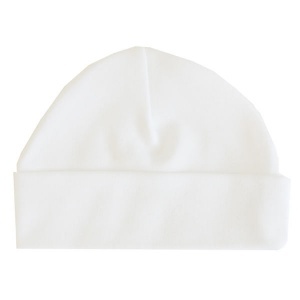 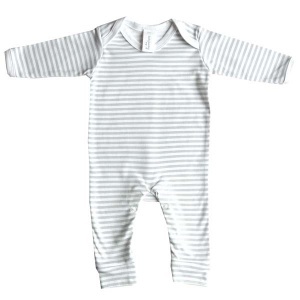 Here at The Baby Hamper Company, we stock a unique range of designer baby girls clothes such as brands Pigeon Organic and Toby Tiger, as well as exclusive girl clothing from Baby Bunting, which is manufactured and designed, right here in the UK. 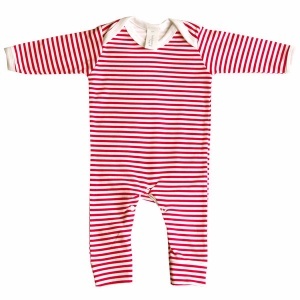 Add any of our newborn baby girl's clothes to your hamper today and we can guarantee you won't be disappointed!